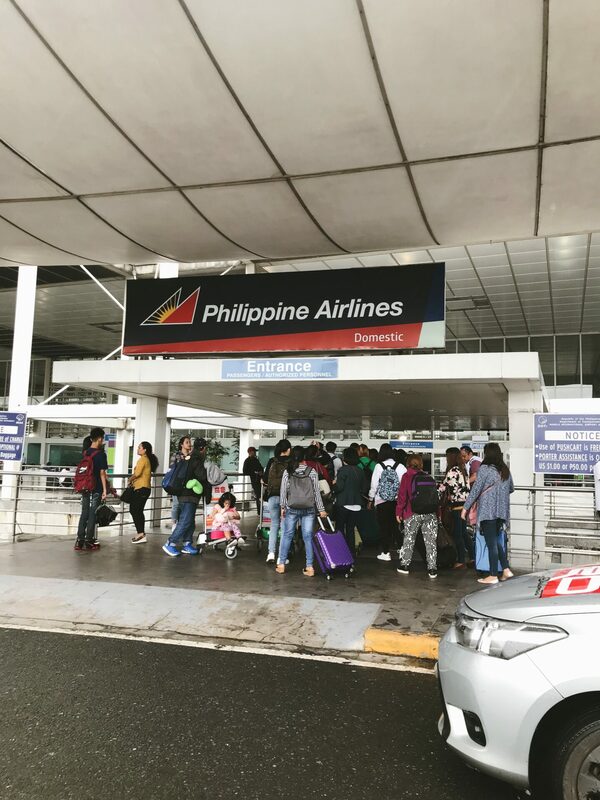 My uncle came to pick us up from the Ninoy Aquino International Airport when we arrived in Manila – boy oh boy, I was surprised at how humid it was in the Philippines. California gives you intense heat, not humidity. Our first order of business was to eat of course. 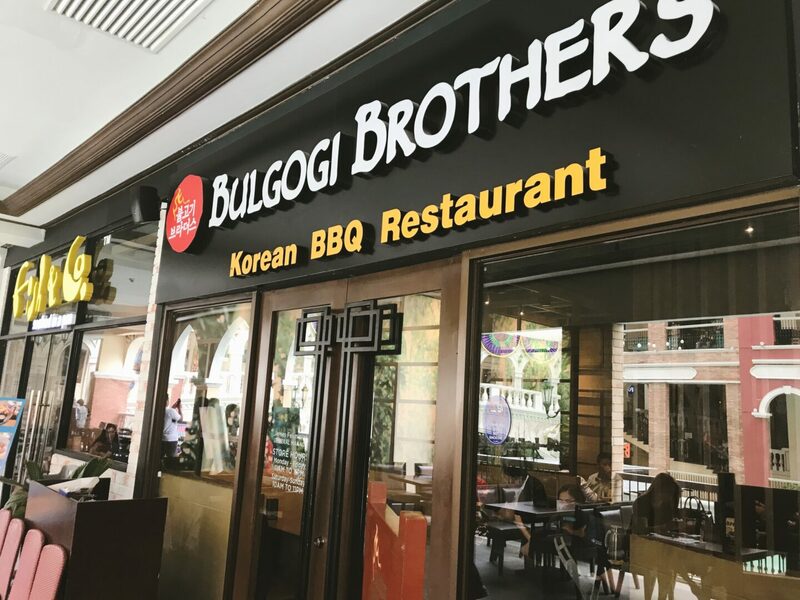 We headed to Bonifacio Global City (BGC) for lunch at Bulgogi Brothers, a Korean BBQ restaurant. After lunch, we had some dollars exchanged to pesos and then, my uncle dropped us off at the hotel. Despite it being around 3PM, the jet lag was finally kicking in and all we want to do was sleep. 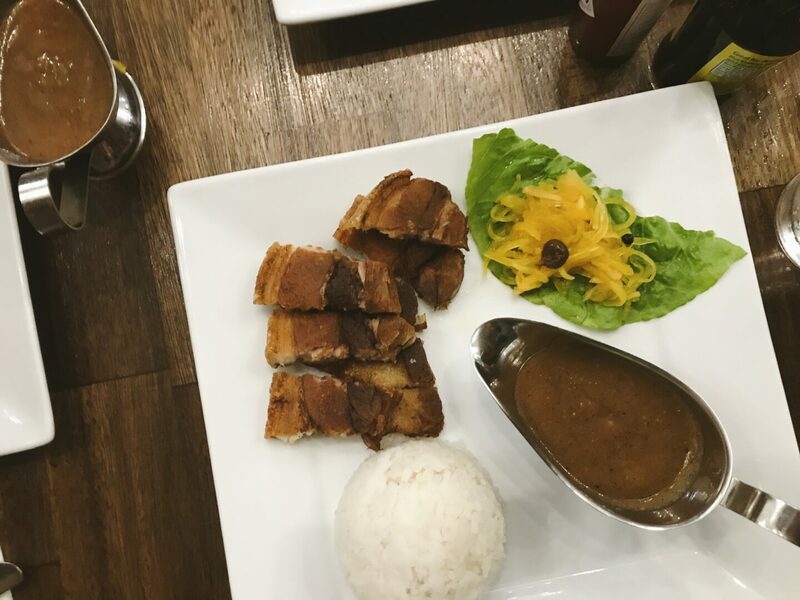 We woke up around 9PM to have lunch in the restaurant at the hotel, where I got my first taste of authentic Filipino food – lechon kawaili served with some white rice (because no matter how healthy brown rice is, white rice is still the best), mmmmm. 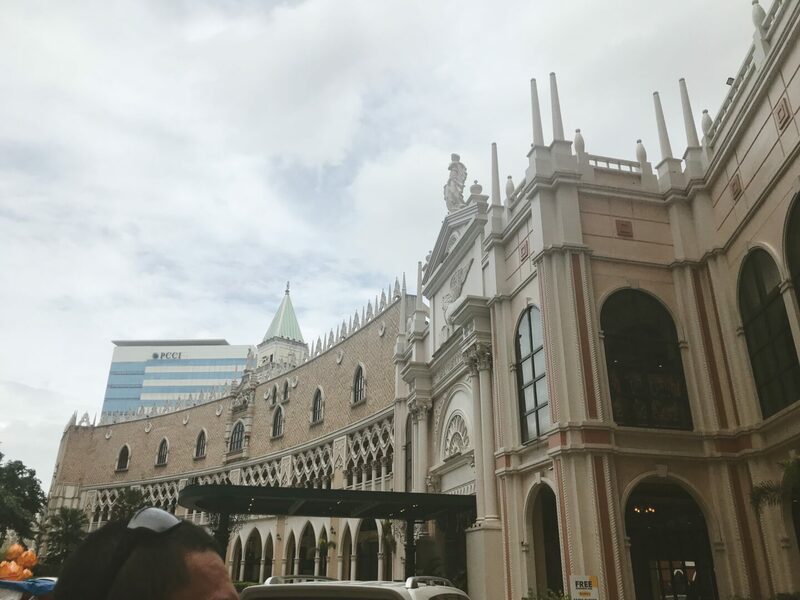 The next day, we ran errands and ate some good food over at Vikings: A Feast from the Sea. And like the restaurant’s name suggests, you eat like a viking. Vikings the most extravagant buffet I had ever seen – they had all types of Asian cuisines, as well as, a drink station (with unlimited beer) and a dessert bar. 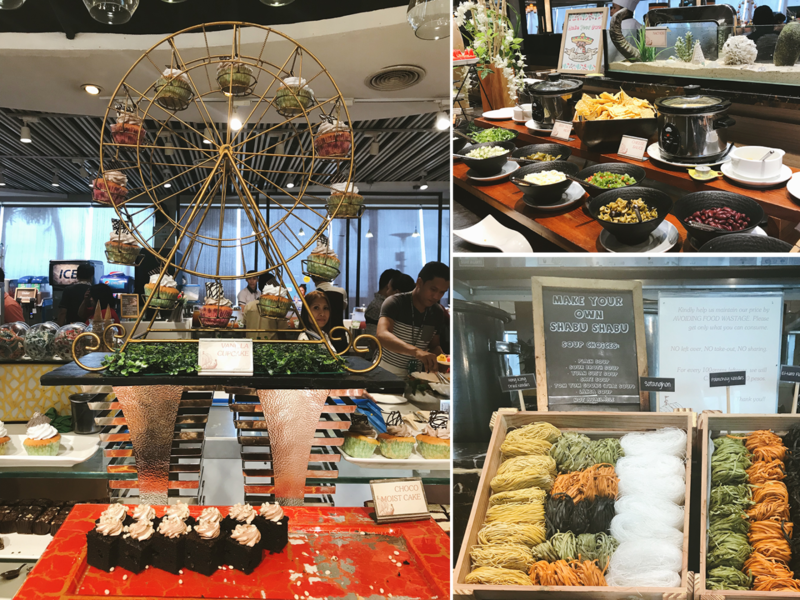 Amazingly enough, when converted to dollars, the buffet was only $13 (P700) per person! We tried out this hole-in-the-wall Japanese restaurant called, Tempura Japanese Grill. 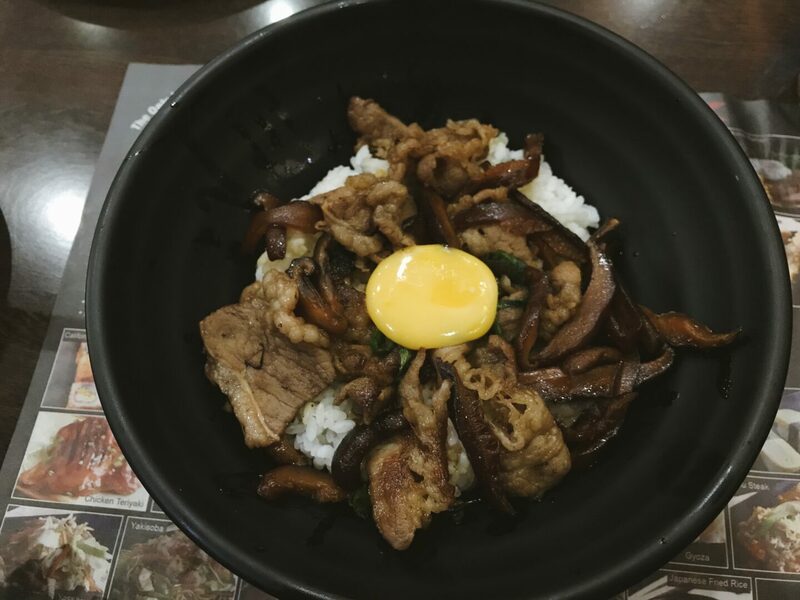 I ordered their Gyudon Donburi and holy cow, egg goes well with almost anything. Even a Japanese dish. We actually ended ordering from this place again, but this time delivered to the hotel. During this trip, I realized how obsessed my brother is with katsu dishes! Our hotel was actually right next to Yellow Cab Pizza. 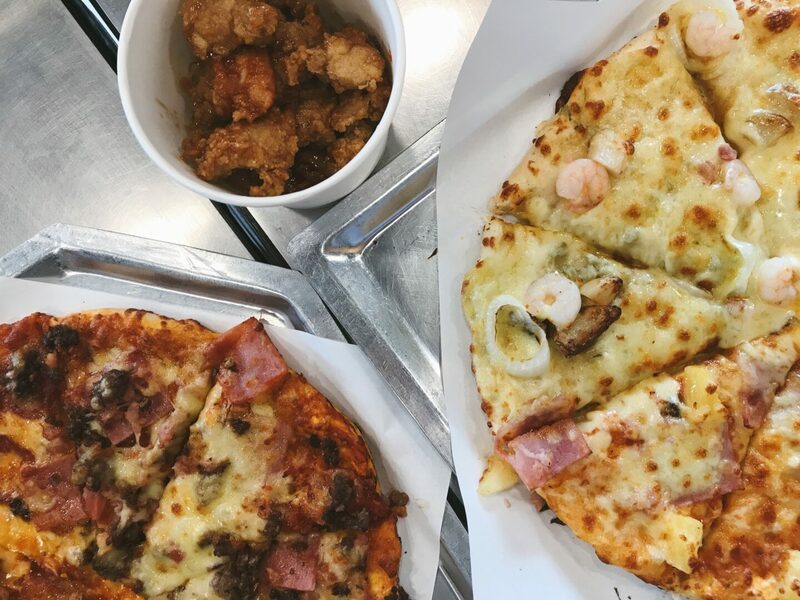 Growing up, Yellow Cab was the “hip” kind of pizza; in the Philippines, the only major pizza places were Pizza Hut and Shakey’s. So when Yellow Cab came around, it was a game changer back then to the pizza game. Luckily, my brother enjoyed it! Out of the few restaurants that I really missed, Yellow Cab’s taste remained the same throughout the years! Before heading to Cebu (aka my hometown/the OG motherland), we dined one last time at the hotel restaurant. This time, I ordered the sisig bowl and it was so amazing. 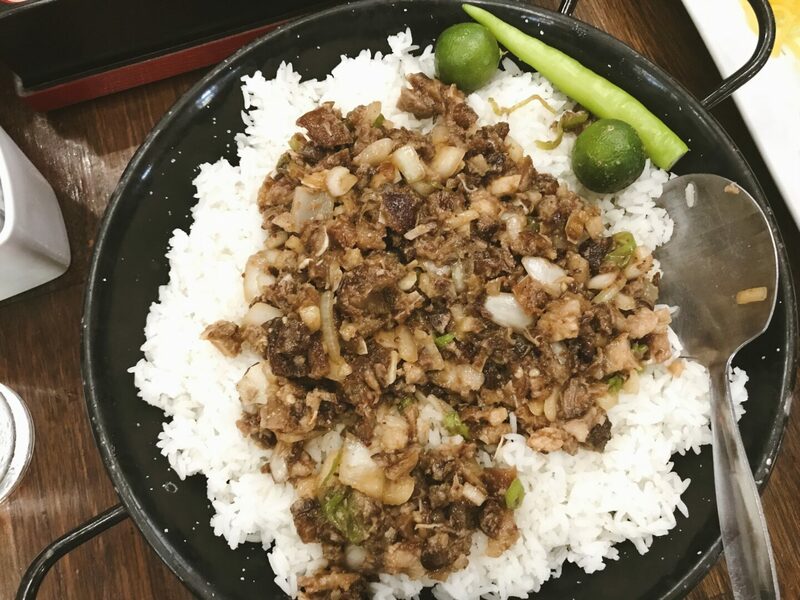 Sisig is cooked with pork seasoned with calamansi and chili peppers; well, there’s more to sisig than just pork meat but you can look it up if you’re really curious. Our flight to Cebu was actually delayed by two hours. And to make it worse, we decided to get dropped off to the airport early so we could avoid traffic – we spent a total of six hours in the airport waiting. 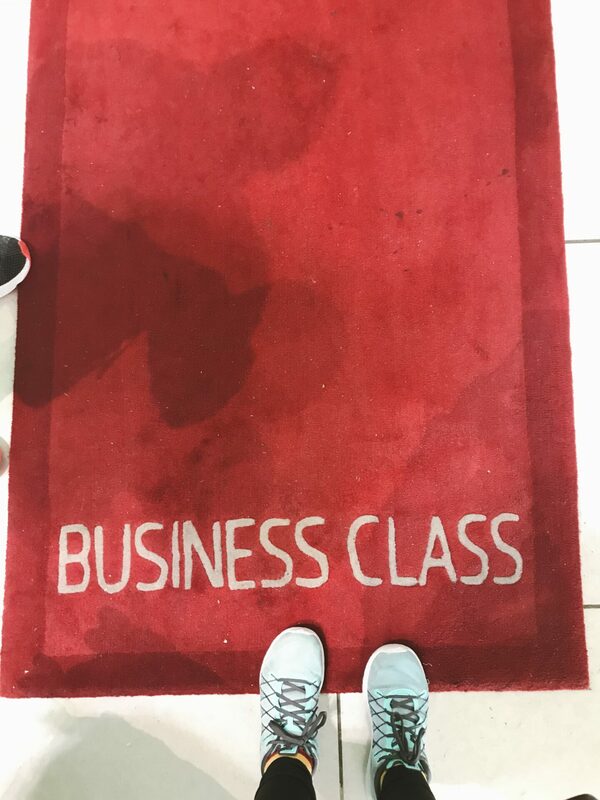 On the bright side, we had opted to fly business class so we were well-situated in the business class lounge (“Mabuhay Lounge”). They served food and had endless movies playing. I think I should also probably mention… when we boarded our plane, we didn’t take off for another hour due to the weather. I actually fell asleep, woke up and realized that we had never taken off! I think I’ve talked way too much about food in this post? Whoops? In all seriousness, Philippines is really good for food and nice views. Tune in to the next entry of my Philippines trip – coming soon! Eena, your family is so cute. Love how you’re all about the fam vibes. YUM, you guys lived really well while you were out in the Philippines. 9:30PM and you’re making me hungry again. Love that there are so many different foods out there. Shoot, the AYCE sounds really good. LOL I AM READY FOR SHIKI AGAIN. I like that there are different cuisines being heavily dropped there. Shoot, I’d be mad if I wake up realizing that the plane is still grounded! Oh my gosh, all the food in this post looked so delicious! I really like the look of that buffet! Especially that dessert bar! I love how they displayed the cupcakes. 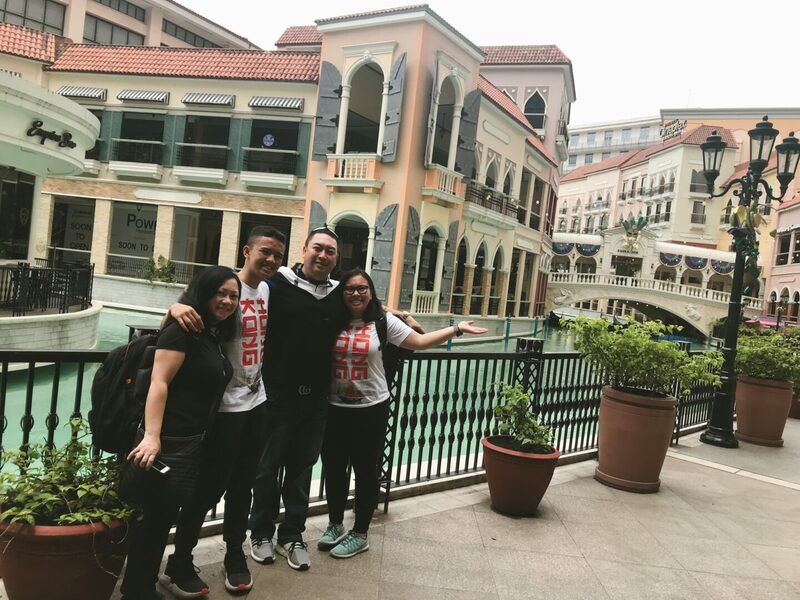 I really enjoyed reading this post about the your trip to the Philippines! Nice! I’ve always wanted to visit Manila. I hope I’ll get the chance to do so soon. It was awesome to live vicariously through you for a moment. Everything looks so amazing there! I wish I could visit. Also, every country has cooler currency than us in the U.S. lol. 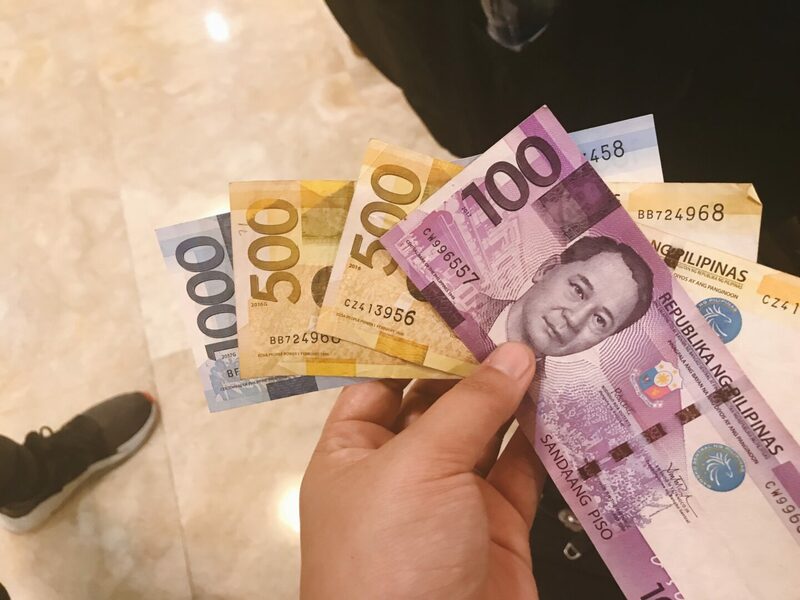 Our money is boring and ugly. One of my former coworkers grew up in the Philippines and would spent a considerable amount of time there each year. I used to love looking at her photos, it’s such a beautiful country! It looks like you had an incredible experience! Lol, what is a little vacay without great food? My good friends are Filipino so the cuisine is familiar. They’ve been telling me I need to take a trip to the Philippines. It is on my bucket list. It looked like you guys had fun! Thanks for sharing! I love how many times food was mentioned in this post! Tho not probably a good idea since it’s about 2AM and I’m now craving for lechon kawali. Can’t wait for your next posts about your trip! I love how many times food were mentioned in this post! Tho now it’s 2AM and I’m craving for lechon kawali. Can’t wait for your next posts about your manila trip! Whoops. Not sure if my first comment came through. 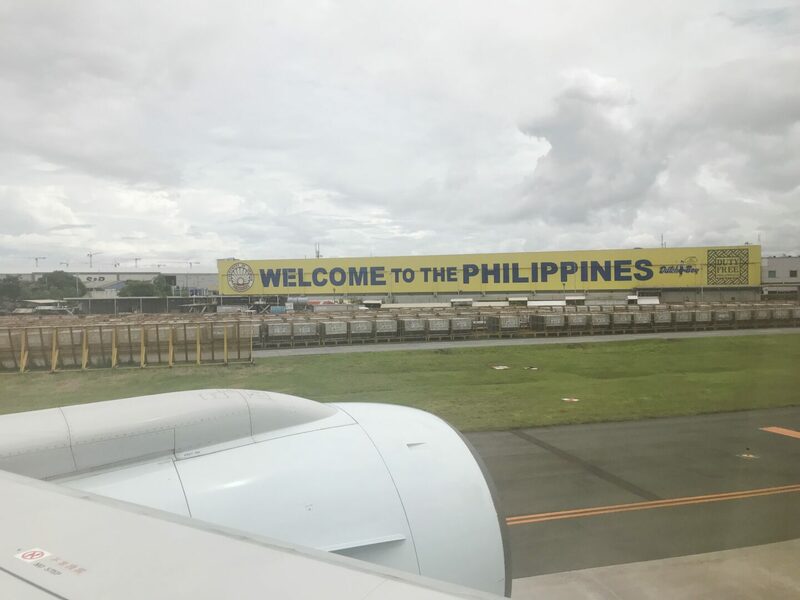 I’ve always wanted to visit the Philippines! I had the blessing of knowing people from there and trying there food so I would be in food heaven if I visited. I’m glad you had fun! OMG I really want to go to Philippines. It has to be an amazing place, I hope you enjoy it. Omg. The food looks so good. What a fun trip. Thanks for sharing!!! Neat post! Those food pictures are incredible!! Just….wow!! 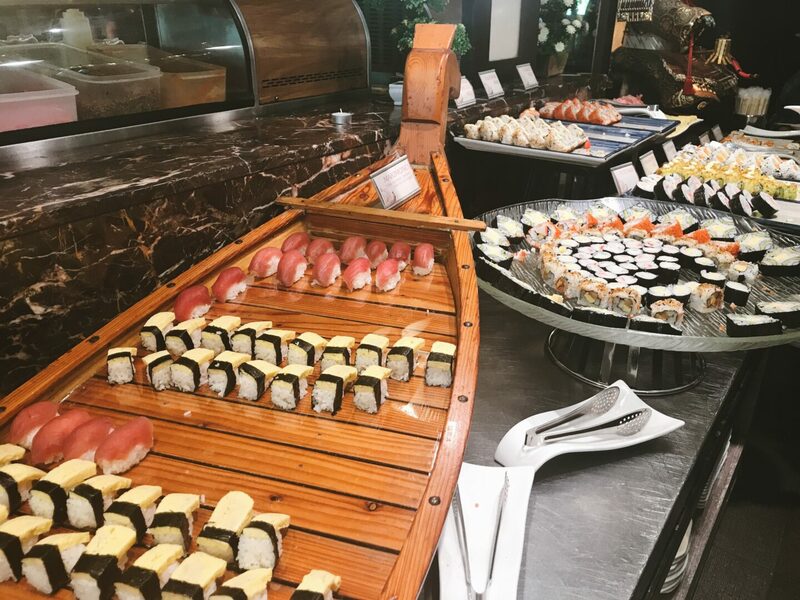 The food alone would be a huge reason to visit the Philippines, especially the restaurant Vikings: A Feast from the Sea. Great post! I look forward to reading more from you. This looks like such a cool trip – so much food to try! I never got to the Philippines when living in Asia which made me sad. Definitely aiming to go back, thanks for sharing! Yummm!!! I’ve only been to the Philippine twice. The first time, I was still a baby, so I don’t remember a thing. Your food pics look so delicious! $13 for a buffet?!? That’s an amazing deal! 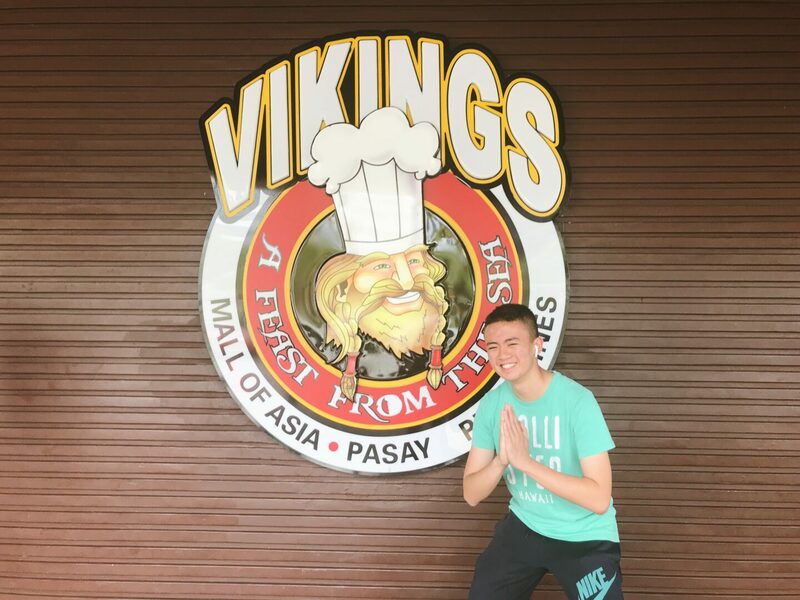 I’ll need to remember Viking’s for whenever we make it to the Philippines one day. Shrimp on pizza?!? Genius!!! Will also need to remember Yellow Cab pizza ☺️. Thanks for sharing! You guys are adorable! Haha. And I have to agree, eggs really do go with EVERYTHING. 🙂 Hope you enjoyed your stay!! So much of delicious food there! I am such a foodie and always try to taste everything.